Diseño web para el artista visual Lauro Samblás. Handmade collage is the focal point in the work of spanish visual artist Lauro Samblás, today his tridimensional illustrations have evolved to become sculptural pieces. 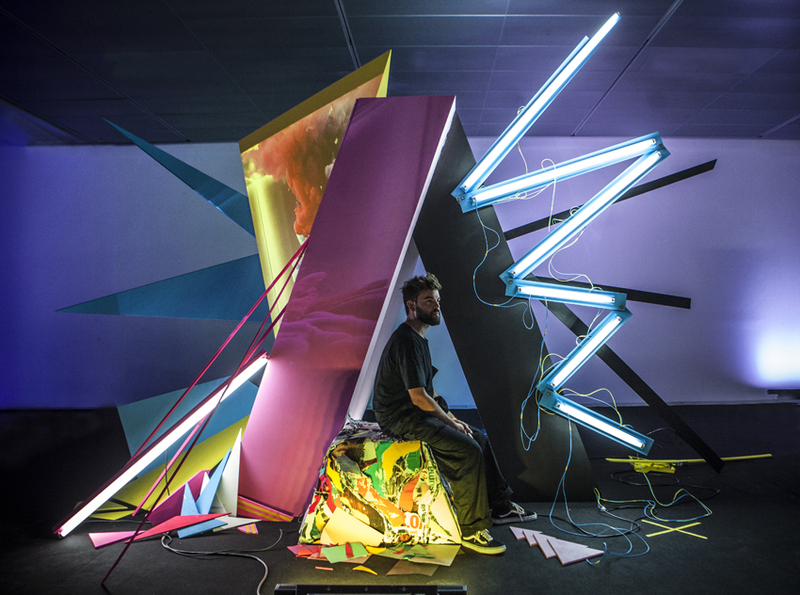 In his installations – conceptual compositions dominated by satured and neon colours – advertising and art come together.